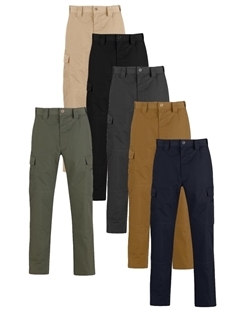 Women's RevTac offers a more streamlined look without sacrificing the functionality you expect from a great tactical pant. Slimmer cargo pockets with rounded edges look less tactical but maintain the space you need for mags, flashlights, and other essential gear. 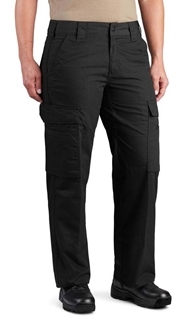 Comfort comes from a slider waistband and gusseted crotch while a hidden gripper strip keeps your shirt tucked in.